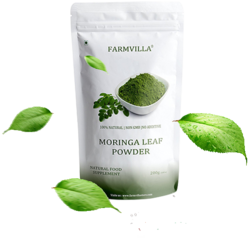 Our product range includes a wide range of moringa leaf powder 250gm bottle, moringa oleifera leaves powder, green chilli powder, hibiscus tea cut, moringa pod powder and moringa tea cut. 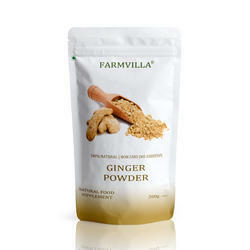 It is 100% Natural & Pure. 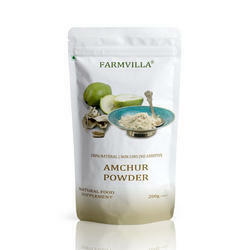 Suggested Use Take 2 to 3 spoon in the morning, before or after breakfast to kick start your day. Moringa contains lots of Nutrients & Antioxidants. 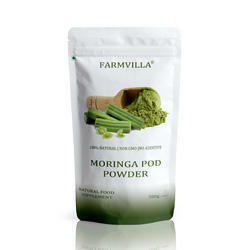 Moringa will increase the calcium, vitamin, mineral and protein content. Shelf life 9 months, Safe for daily use. 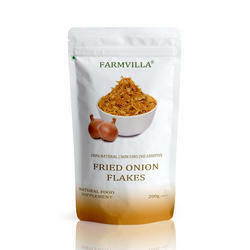 Suggested Use: Take 2 to 3 spoon in the morning, before or after breakfast to kick start your day. Farmvilla Moringa Powder is pure moringa oleifera leaf powder. 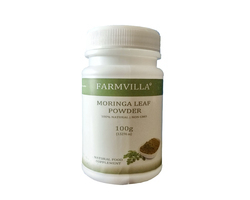 Moringa leaves is a useful for everyone. 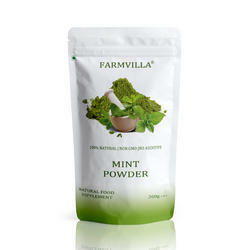 Moringa leaves contains all vitamins, nutrients & minerals. 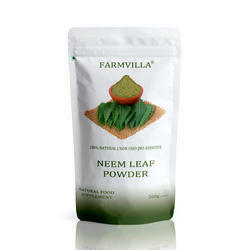 Moringa leaf powder use as a natural health supplement. 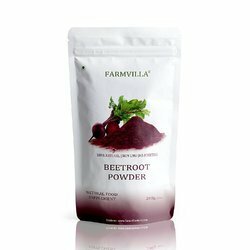 It has been used us a herbal medicine for a long time because of its beneficial properties can take one teaspoon once a day. 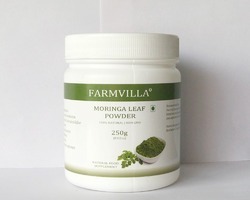 Moringa leaves powder is much better than moringa capsules, tablets. 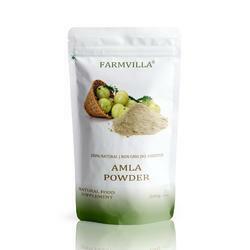 Rich in dietary fiber, calcium, iron.